I'd appreciate if someone could advise on my problem. 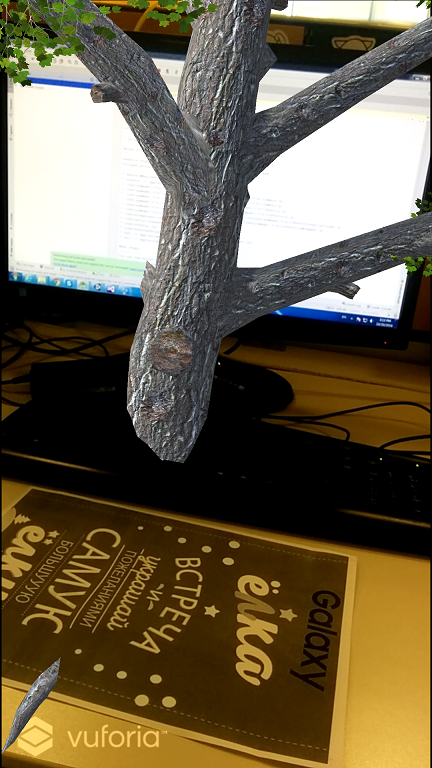 I use one on-device image target and a single 3D model. I use Unity extension and then export the scene to Android project. I also use Extended tracking. My 3D model is looking fine when it's small, see Screenshot1.png. 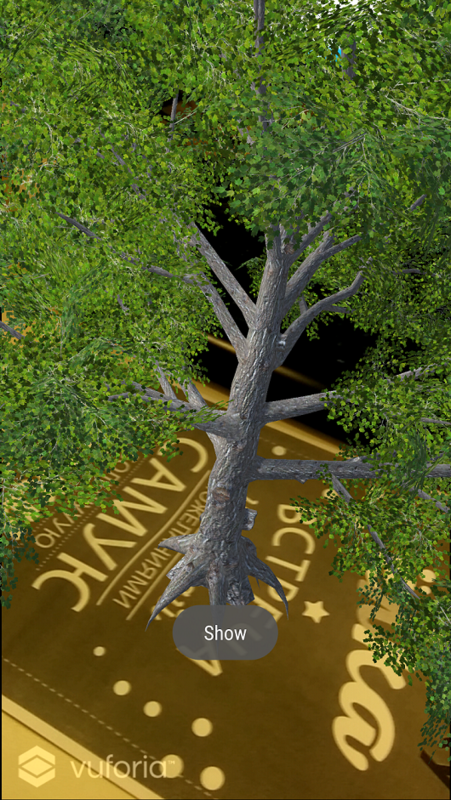 But if I try to make my 3D model larger by increasing the scale, and when I move camera far from the target, the model gets partially invisible, see Screenshot2.png. I tried to reposition my ARCamera but no luck. Yeah thank you, I'm quite new to Unity. I increased Far property and now it works fine. Have you checked your clipping planes?